Call 905-528-4020 for pricing information. Students who perhaps haven't take ballet since they were very little or who have all of a sudden gained an interest in ballet, will fully enjoy this class! It is geared towards ages 13-17 who want to learn about ballet or perhaps refine their technique for an exam class. 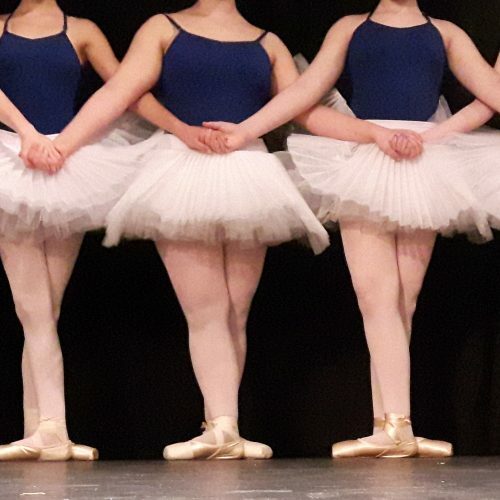 Students will progress through all the fundamentals of ballet once a week and progress in areas of strength, flexibility, allegro, pirouettes, adage, etc.